For our story “Pennies: Currency or Trash Worthy” we turned to none other than local penny expert and founder of the Penny Club, Goodcents Deli Fresh Subs. Below is a transcript of our interview with Goodcents. Half-Baked Report: So Mr. Goodcents, give us your two cents, pun intended, on the relevance of pennies? Are they currency or just trash worthy? Goodcents Deli Fresh Subs: Please, call me Goodcents. We love pennies especially when they’re a sandwich and not a coin. HBR: Interesting…so you do think pennies are trash. Is that right, Mr. Goodcents? Mr. Goodcents is my father, please, call me Goodcents. I get it everyone gets names wrong. I still don’t know if it’s Janet from accounting or Janice. But come on, our name is everywhere, the storefronts, the receipts, Facebook, it’s even tattooed on super fan Billy Clark’s left arm. IT’S NOT HARD! JUST LIKE BILLY’S BICEP! HBR: Hey Mr….I mean Goodcents, it’s alright. But let’s get back to the issue at hand. You seem to be avoiding the question about pennies. Goodcents: My apologies, I got a little carried away. It’s hard living in your father’s round circular shadow for so long. And there are so many different ways people misspell my name. Good Cents. Good Sense. The Place With The Subs. Mrs. Goodcents. Why do they have to bring my mother into this? Why isn’t Half-Baked News reporting that story instead? There’s mass confusion out there and there shouldn’t be. *Interview was stopped due to the rudeness of Mr. Goodcents (we did that on purpose). 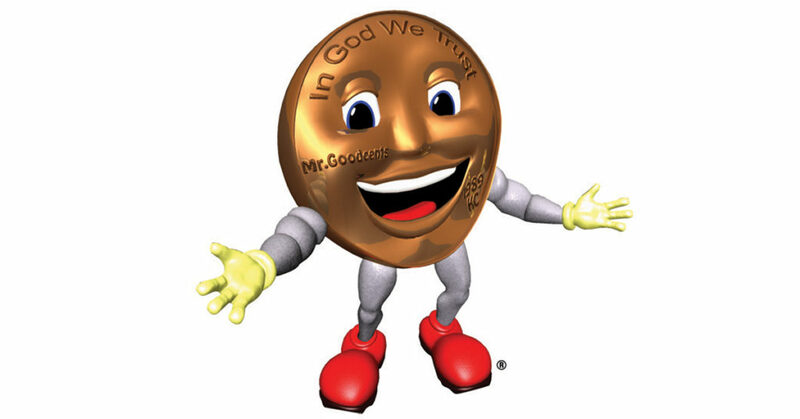 **Ratings are based on the likelihood of people continuing to call Goodcents, Mr. Goodcents. I do not even understand how I finished up right here, but I assumed this post was great. I don’t realize who you are but definitely you are going to a well-known blogger in case you aren’t already. Cheers!